Sunday, Oct. 12, the Greater NY Red Cross and NY State will hold a New York State Citizen Preparedness Training in Arverne, N.Y.
It’s Fire Prevention Month. Did you know that 60 % of house fire deaths occur in homes with no working smoke alarms? On Oct. 1 we shared vital tips on how to prevent home fires. Also on October 1, we launched our #RedTieHeroes campaign in advance of this year's Red Tie Affair Gala. At the Gala, we’ll honor two everyday heroes: Jermaine Shirley, who saved infant twin boys from a fire and Pamela Rauseo, who saved her nephew’s life with CPR. 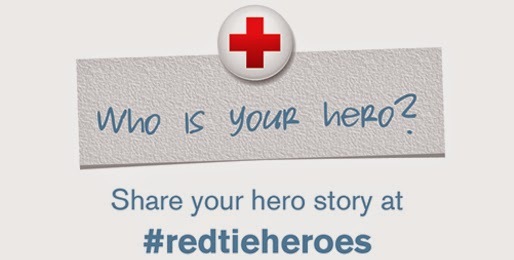 In their honor, and in honor of all everyday heroes, we are encouraging our supporters to share their hero stories on Social Media using the hashtag #RedTieHeroes. 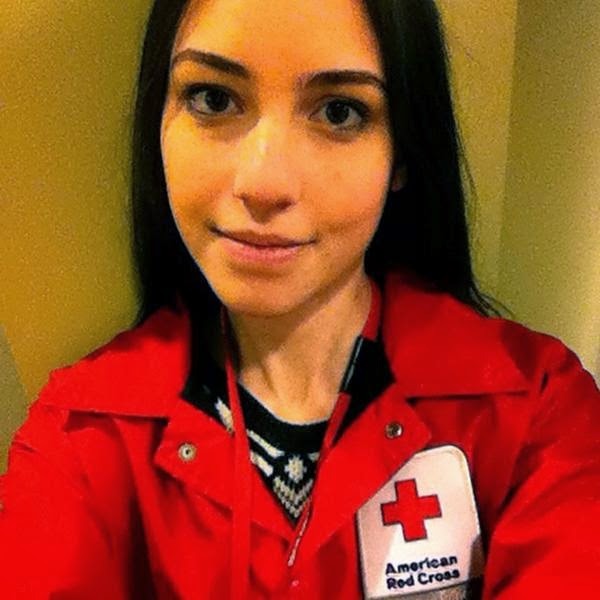 Red Cross volunteers delivered supplies to the confirmed Ebola patient on Oct. 2. On Sept. 25, the Red Cross on Long Island welcomed three new members to its board of directors: Donna Athenas, HR director of Rallye Auto Group; Frank Chau, founder of F. Chau and Associates; and David M. Daly, president and COO of PSEG Long Island. “Someone listens to you and you get a good cry and get it off your shoulders,” said Nellie Quiles, who, with her parents, was helped by the Red Cross after a fire. We shared her story on Oct. 2. In our ongoing efforts to prepare as many New Yorkers as possible in emergency preparedness, the Greater NY Red Cross is teaming up with the City Housing Authority (NYCHA) to train more than1,000 residents of public housing across NYC, free of charge. On Oct. 3 during a Greater New York staff meeting, our Online Media Manager Chi Kong Lui was honored for all his amazing work. Congratulations, Chi! On Oct. 6, MNYN volunteer and retired military service member Anthony Blumfield brought the popular Weapons of Mass Destruction (WMD)/Terrorism Class to Hawthorne, incorporating his personal experiences with the American Red Cross Response to CBRNE's.